Capacity: 5kg. Ideal for use in smaller spaces. 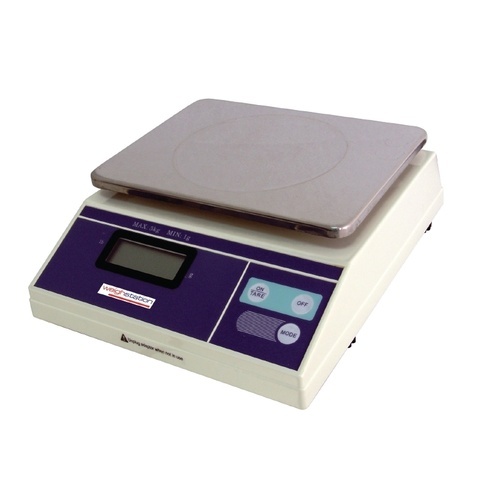 A sophisticated battery powered set of electronic scales with a graduation of 1g. 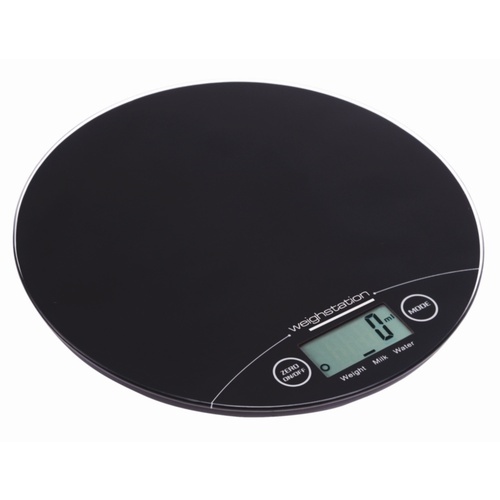 These scales feature a simple interface and LCD display for quick, accurate weighing. Thanks to the simplicity of the design, these scales will make a useful addition to any kitchen. Capacity: 11lbs. Ideal for use in smaller spaces.